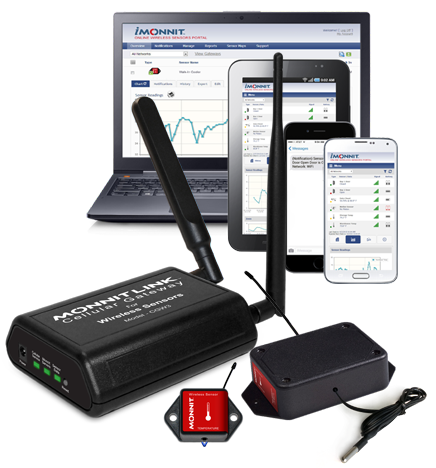 Life Cycle Monitoring | Monnit Corp.
no matter where you are, 24/7! 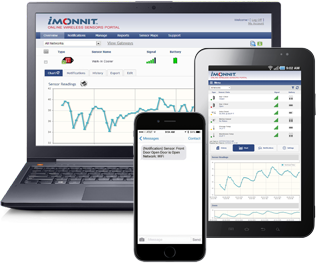 Are you monitoring your machinery for predictive maintenance? Do you know how often your machinery is running and if it is running within its correct specifications? 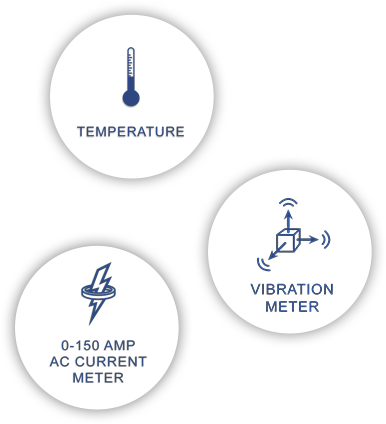 Deviations from specified parameters in vibration or temperature if left unchecked, can cause expensive repairs and downtime. View a complete history of conditions for your machine and recieve reports. Your business assets are very valuable - make sure they are protected.